The design of web navigation plays an actually important role in the success and failure of each website than almost any other factor. Web navigation will have impact on traffic, search engine rankings, conversions and user-friendliness. 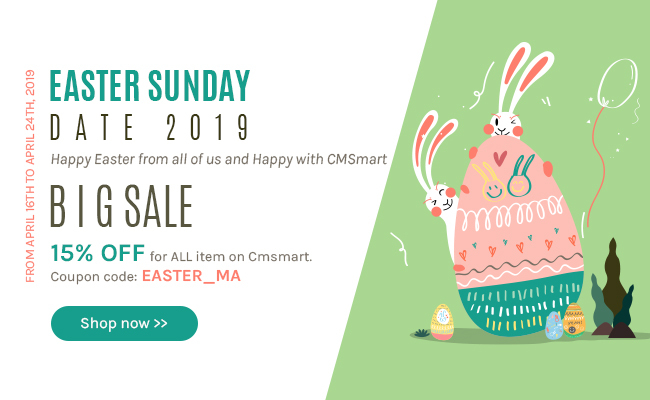 In other words, everything important for the development of your online business store is connected closely to the web navigation, from content to the URLs.